We are offering a wide range of Living Room Furniture Sofas. 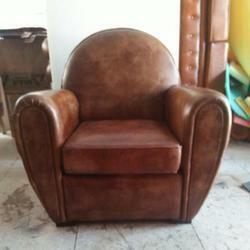 We can provide different designs, shapes, colors and we can make the furniture as per your selection of designs. These 2 Seater Sofa Royal Antique Living Room Furniture are high in quality, beautiful in looks, durable, have antique look, royal look and decent furniture and sofa. 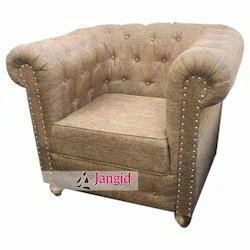 We are offering Living Room Sofa to our clients.